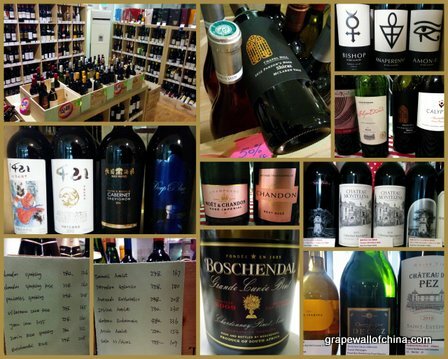 By Jim Boyce | One of our Beijing’s most thoughtfully arranged wine portfolios will soon have a new home. 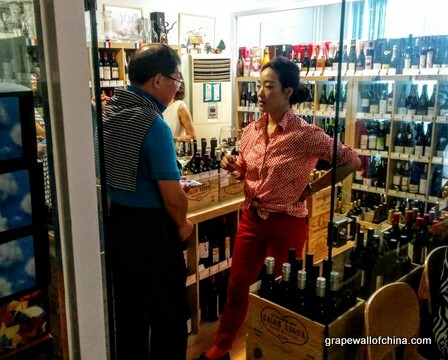 Mali Wine Cellar opened just over five years ago near Ritz-Carlton in Guomao before moving to New Town Soho. Owner / manager Mali says she will soon shift to a new location, although it will also be in the New Town complex. Like the current shop, the new Mali will include a temperature-controlled wine room and space for customers to open and enjoy their purchases, this one facing a treed area. New additions include a private room, a DIY kitchen where customers can come and cook their own dishes, and an area with a long table and a projector that can be used for classes and tastings. 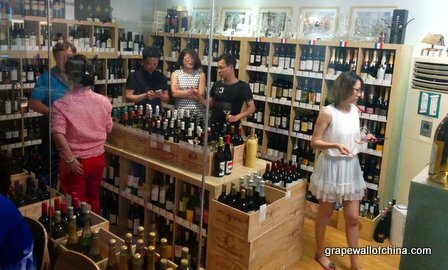 Mali Wine Cellar carries about 500 labels, from the iconic to the quirky, and hosts tastings and parties. Look for the new place to be up and running soon–and for there to be some closing specials at the old one.